Jimmy Smith, a Canadian, is the director general of the International Livestock Research Institute (ILRI), a position he assumed on 1 October 2011. Before joining ILRI, he worked for the World Bank, where he led the Bank’s Global Livestock Portfolio. Previously he held senior positions at the Canadian International Development Agency (CIDA). Still earlier in his career, Smith worked at ILRI and its predecessor, the International Livestock Centre for Africa (ILCA), where he led an association of 10 CGIAR centres working at the crop-livestock interface. 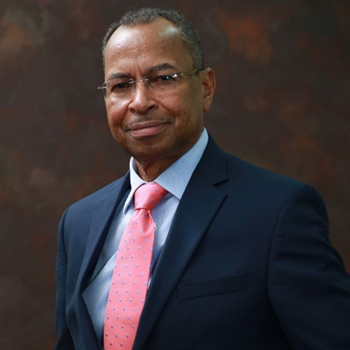 Smith has also held senior positions in the Caribbean Agricultural Research and Development Institute (CARDI). He is a graduate of the University of Illinois where he completed a PhD in animal sciences. He is widely published, with more than 100 publications.